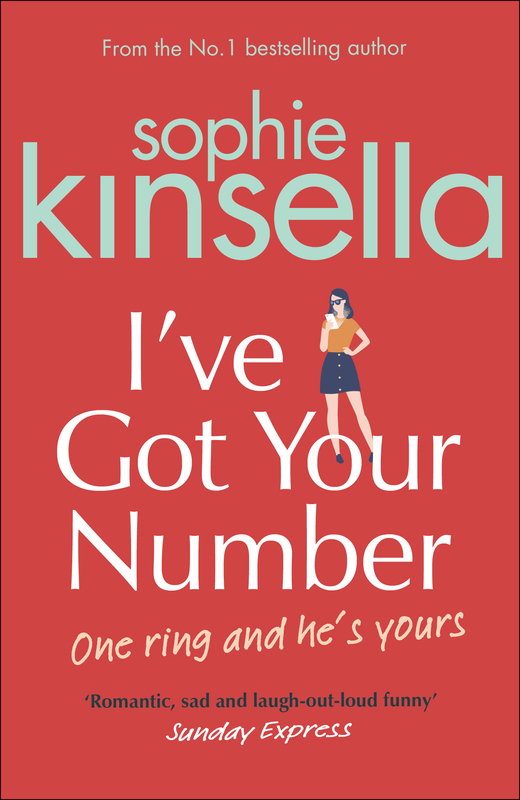 “Samantha Sweeting is one of my favourite ever heroines. She’s a bright, nervy, intelligent lawyer who has no idea how to boil an egg or use her washing machine – all she cares about is work. She’s about to be made partner of her law firm, which is the prize she’s always wanted. Until it all goes wrong. She makes a mistake. A mistake so huge, it’ll wreck her career. In a total daze, she walks right out of the office, gets on the first train she sees, and finds herself in the middle of nowhere. Asking for directions at a big, beautiful house, she is mistaken for the interviewee housekeeper and finds herself being offered the job. They have no idea they’ve hired a Cambridge-educated lawyer with an IQ of 158 – Samantha has no idea how to work the oven. I had so much fun charting Samantha’s comedy disasters in the kitchen, her battles with the ironing board, her gradual slowing down and relaxing and finding love… It’s a story of an uber-professional realizing there’s more to life than work, and starting to appreciate the little things. But then the jeopardy appears – will her employers ever discover the truth? Will Samantha’s old life ever catch up with her? And if it does…will she want it back? Samantha is a high-powered lawyer in London. She works all hours, has no home life, and cares only about getting a partnership.She thrives on the pressure and adrenaline. Until one day… she makes a mistake. A mistake so huge, it’ll wreck her career. 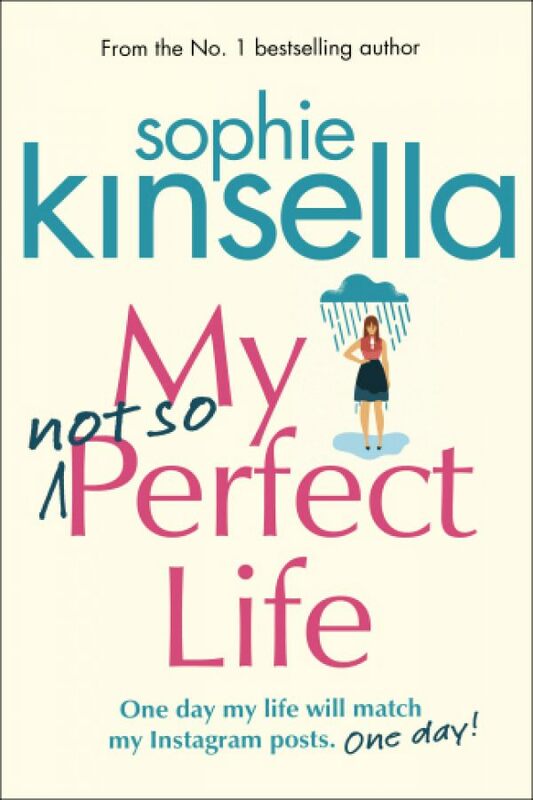 She walks right out of the office and into a new accidental life as a housekeeper. 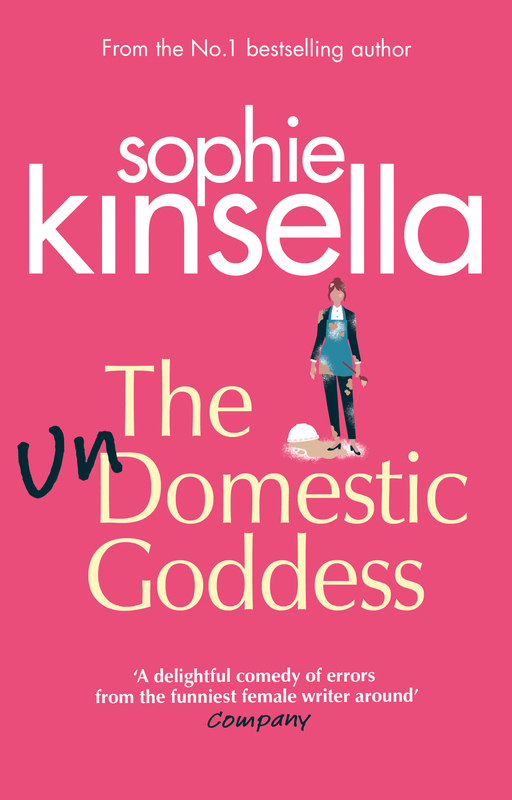 It’s chaos as Samantha battles with the washing machine…the ironing board…and attempts to cook a cordon bleu dinner. But gradually, she falls in love with her new life in a wholly unexpected way. Would you consider yourself stressed? I’m . . . busy. Plenty of people are busy. It’s the way the world is. I have a high-powered job, my career is important to me and I enjoy it. OK. So sometimes I do feel a bit tense. Kind of pressured. But I’m a lawyer in the City, for God’s sake. What do you expect? My handwriting is pressing so hard into the page, I’ve torn the paper. Dammit. Never mind. Let’s move on to the next question. On average, how many hours do you spend in the office every day? I am intending to begin a regular regime of swimming. When I have time. Work’s been busy lately, it’s a blip. I put down my pen and clear my throat. Across the room, Maya looks up from where she’s rearranging all her little pots of wax and nail varnish. Maya is my beauty therapist for the day. She has long dark hair in a plait with one white streak woven through it, and a tiny silver stud in her nose. ‘Everything all right with the questionnaire?’ she says in her soft voice. ‘We like to have as much information as possible to assess your beauty and health needs,’ she says in soothing yet implacable tones. I glance at my watch. Nine forty-five. I don’t have time for this. I really do not have the time. But it’s my birthday treat and I promised Aunt Patsy. Which I did fully intend to do. But we had a couple of busy patches at work and somehow a year went by without my finding a spare moment. I’m a lawyer with Carter Spink, and just at the moment things are pretty hectic. It’s a blip. It’ll get better. I just have to get through the next couple of weeks. Anyway, then Aunt Patsy sent me this year’s birthday card – and I suddenly realized the voucher was about to expire. So here I am, on my twenty-ninth birthday. Sitting on a couch in a white towelling robe and surreal paper knickers. With a half day window. Max. Do you eat regular home-cooked meals? I look up, a bit defensive. What does that have to do with anything? What makes home-cooked meals superior? I eat a nutritious, varied diet, I write at last. Anyway, everyone knows the Chinese live longer than we do – so what could be more healthy than to eat their food? And pizza is Mediterranean. It’s probably more healthy than a home-cooked meal. Do you feel your life is balanced? ‘I’m done,’ I announce, and hand the pages back to Maya, who starts reading through my answers. Her finger is travelling down the paper at a snail’s pace. Like we’ve got all the time in the world. Which she may well have. But I seriously have to be back in the office by one. What? Where does she get that from? I specifically put on the form, I am not stressed out. ‘No I’m not.’ I give her a relaxed, see-how-unstressed-I-am smile. ‘I thrive under pressure,’ I explain. Which is true. I’ve known that about myself ever since . . . Well, ever since my mother told me, when I was about eight. You thrive under pressure, Samantha. Our whole family thrives under pressure. It’s like our family motto or something. Apart from my brother Peter, of course. He had a nervous breakdown. But the rest of us. I love my job. I love the satisfaction of spotting the loophole in a contract. I love the adrenaline rush of closing a deal. I love the thrill of negotiation, and arguing, and making the best point in the room. I suppose, just occasionally, I do feel as though someone’s piling heavy weights on me. Like big concrete blocks, one on top of the other, and I have to keep holding them up, no matter how exhausted I am . . . But then everyone probably feels like that. It’s normal. ‘Work’s pretty busy right now,’ I shrug. ‘It’s just a blip. I’m fine.’ Can we get on with it? ‘Actually, I do.’ I lean forward. ‘Could I possibly send a quick email?’ I say politely. Maya’s smile freezes on her face. For goodness’ sake, I’m not obsessed. I mean, that’s ridiculous. I check my emails about once every . . . thirty seconds, maybe. "Another rib-tickler from the author of the Shopaholic series." 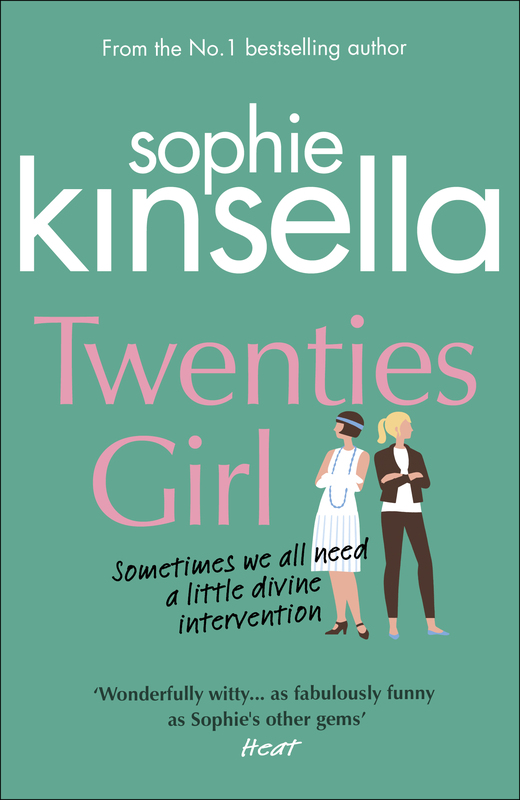 "A delightful comedy of errors from the funniest female writer around." You don't always have to know who you are. Sometimes, it's enough just to know what to do next.